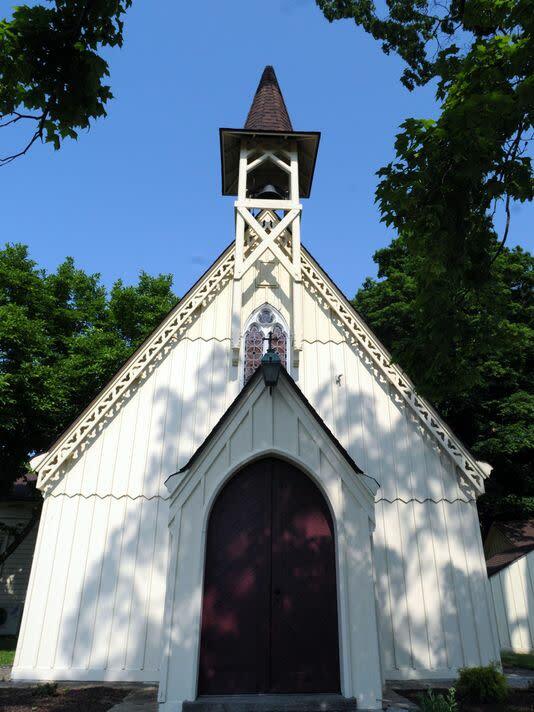 The events will be at 7:00 PM at the CHAPEL which is located at 10 East Market Street, across from the Post Office. (In the event of in-clement weather, the chat will be rescheduled for the following Thursday). Topics will be available shortly.